My brother just sent me this photo taken on his iPhone. 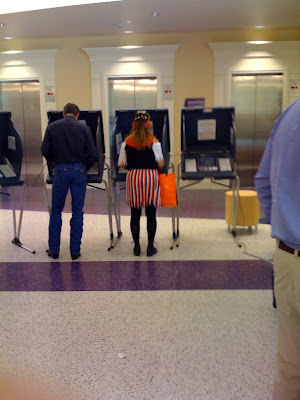 Even pirates vote (but who are they voting for, eh?! ).